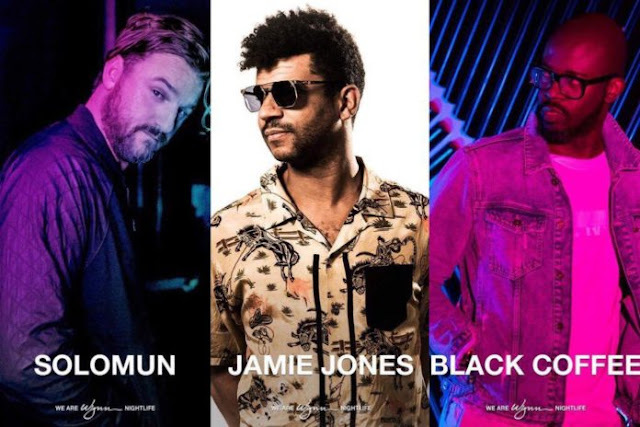 Wynn Las Vegas reveals residencies with Solomun, Jamie Jones, Black Coffee, Elrow and more - Track? !D. Wynn Las Vegas is one of the most famous casinos & hotels at Las Vegas. Before few months it has announced three artists of Ibiza's biggest names. These will be Solomun, Jamie Jones and Black Coffee for 2018 season. Now Wynn Las Vegas has also revealed residencies with Elrow, Jamie Jones' Paradise, Guy Gerber's Rumors, Lee Burridge and Matthew Dekay's All Day I Dream. There is a new promotional partnership with Framework, and the new parties set to begin in October, under the concept Art of the Wild. 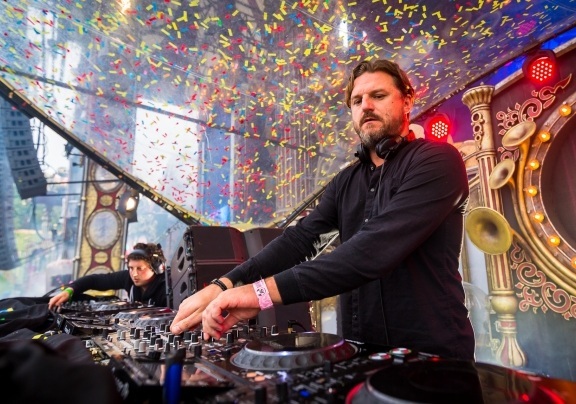 “Tech house continues to rise in popularity in the United States and abroad, and we look forward to bringing and expanding this music style into our programming," he said. He also confirmed Black Coffee for the hotel's high-end club, XS, in 2018.The casino will also have residencies of edm stars but this is serious development.